More Info: Enjoy an evening of praise and worship. The Summit Praise and Worship Experience is a unique annual experience taking place every year during the CSAYYA Summit, largest gathering of youth and young adults in the Central States Conference. 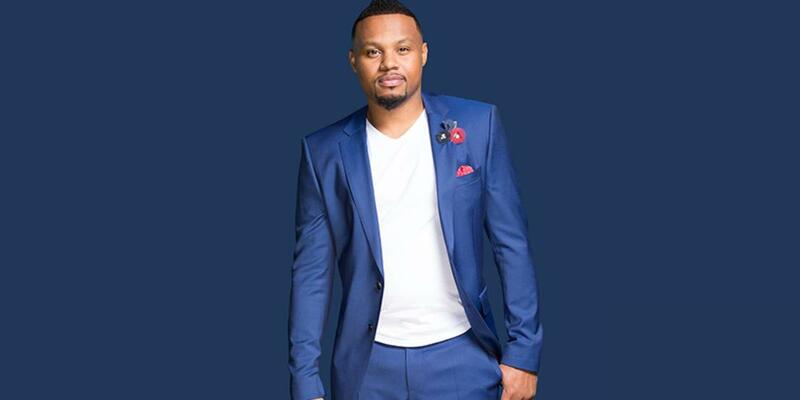 This year hear music from gospel recording artist Todd Dulaney, Minister Damian Chandler, Piaget Long, Summit Mass Choir, and more.